I was told that bowel movement once a week is alright. Is this really true? I get diarrhea every time I eat. Before, the antidiarrheal medications were working, but now they do not. Why does this happen? I get pain relief on the left side after I poop but the pain on the right side worsens after I poop. How come? It is so confusing that constipation is presenting as diarrhea. How is it even possible? My doctor gave me laxatives but it worsened my pain. Why does this happen to me? 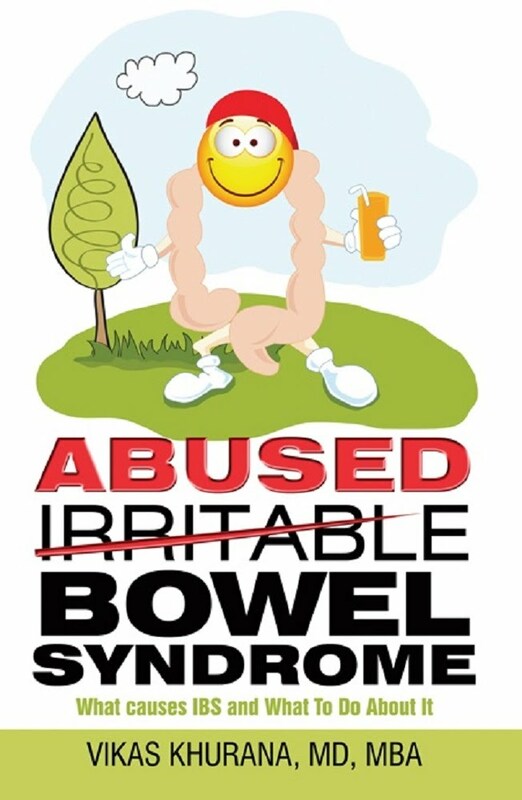 I was diagnosed with Irritable Bowel Syndrome and the pain is there all the time. However, I experience constipation sometimes. How can you explain that? I was asked to take fiber to help with constipation but it ended up making my symptoms worse. Why did this happen? Why does fiber help constipation in some patients and not in others? Are all fiber supplements the same? Do I need to drink eight glasses of water every day? Will I get addicted to the laxatives? 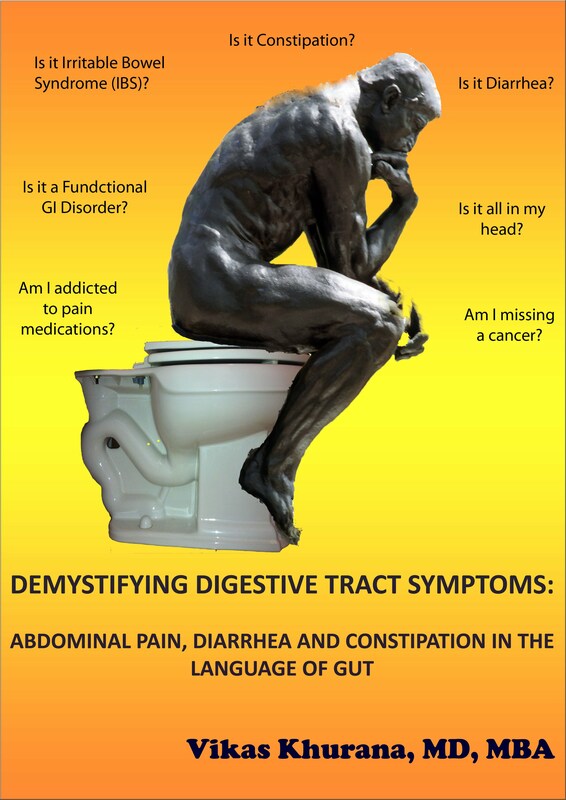 Does the retention of stool in the colon lead to toxin generation that in turn, leads to feeling ill?